At 32, musician Zanelle Britz is living her dream. 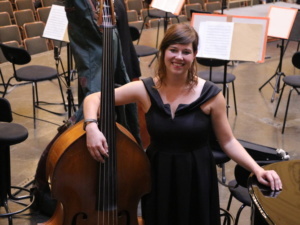 A double bassist in the Cape Town Philharmonic Orchestra, she loves living in the Mother City, especially running in the mountains and on the Sea Point promenade. Few people know that seven years ago, the musician with the infectious smile had to undergo a life-saving bone marrow transplant. After the rehearsal, her doctor phoned, tearful. The diagnosis was leukaemia. A bone marrow biopsy the next day confirmed that Zanelle had ALL – acute lymphoblastic leukaemia, a form of white blood-cell cancer – and she was admitted Pretoria East Hospital immediately. After chemotherapy and a month in hospital, she went into remission. She would have ten months of weekly chemo treatment, ‘but if the cancer returned after that, I’d have a very low fighting chance, as the body builds up resistance to the chemo,’ she says. To ensure her survival, she’d need a bone marrow transplant. Her younger brother was tested but wasn’t a tissue match. Could a matching donor be found? Would medical aid cover the procedure? Fortunately, Zanelle’s mother’s work medical aid had recently switched over to Discovery, which would cover all costs. 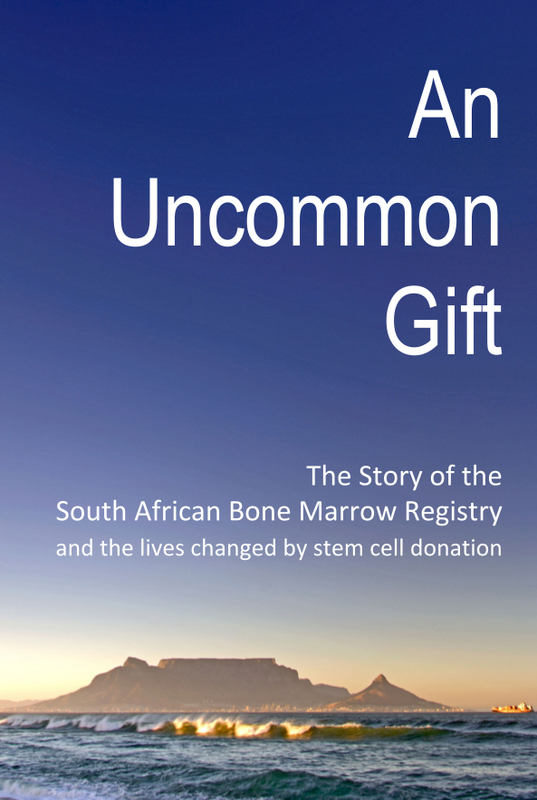 The SABMR had been contacted and, to the family’s joy, found a donor in Germany, a middle-aged man happy to donate his stem cells. ‘It’s amazing to think that someone on the other side of the world who doesn’t know me would go through that for me,’ says Zanelle. Dr Jackie Thomson oversaw the transplant: the donor’s bag of stem cells arrived from Germany and was trickled into Zanelle’s body via intravenous line. ‘I never got to know the identity of my donor but I sent him a package containing a South African calendar, a postcard and a thank-you letter letting him know that the transplant had gone well,’ says Zanelle. Werner and her mother were regular visitors to Zanelle’s isolation ward, and her doctors kept her spirits up too: ‘They’re just an amazing team. The doctors and nurses cared so much. They were kind and compassionate.’ After a month she went home, bald, thin and craving a burger. ‘I thought, “I’m ready for the world! But I literally couldn’t walk from the hospital to the car,’ she laughs. Yet a great shock was to come. Two years after Zanelle’s transplant, Werner died of a heart attack while mountain biking. He’d suffered from an untreatable heart murmur. ‘He had stuck with me through everything,’ she says.